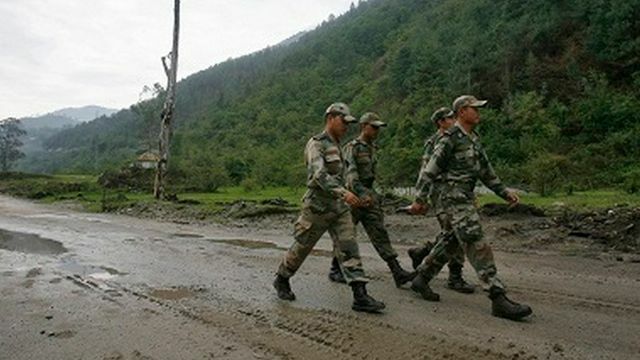 A soldier was killed in a ceasefire violation by Pakistan in Machil sector of Kupwara district in Jammu and Kashmir early Thursday, said Army. Last month, Pakistani troops violated the ceasefire at various places along the Line of Control (LoC) in Jammu and Kashmir. The unprovoked shelling from across the LoC came nearly half-an-hour before polling for the second phase of panchayat elections in the state began.